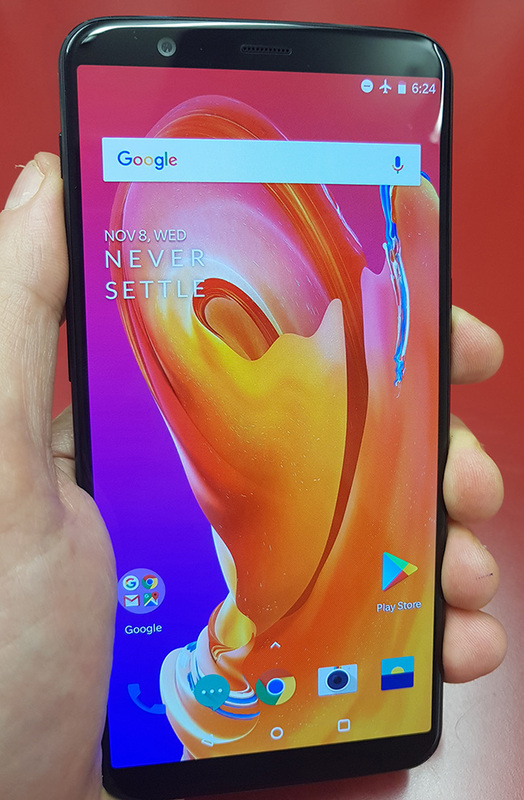 Review OnePlus has settled into the groove of releasing two flagships a year, and this Christmas-time 5T reiteration may well piss off the fans who bought the OnePlus 5 released in the summer. It's better all round, sports the 6-inch 18:9 OLED that's a genuine flagship display... and it's the same price as before. So £499 buys you some absurd specs: 8GB of RAM and 128GB of storage, and £449 6GB/64GB. 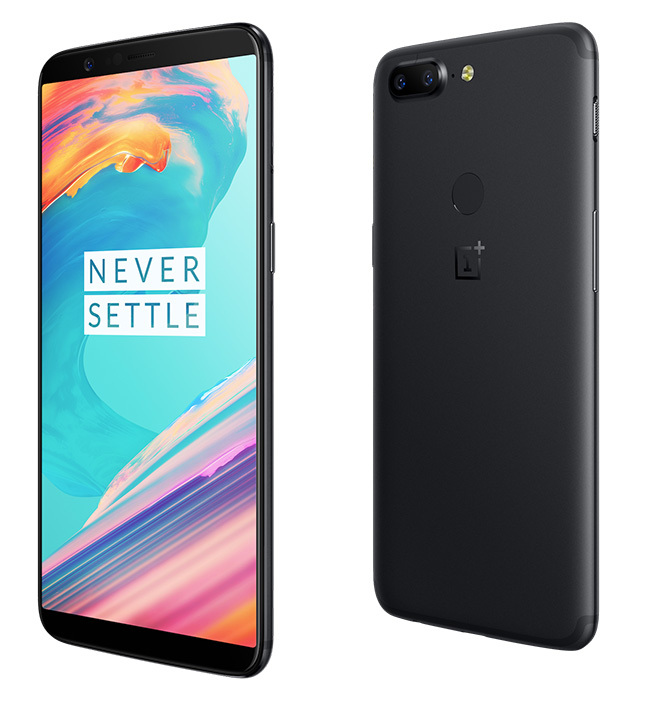 We found that the release software of the OnePlus 5 let it down, with cellular network radio performance and imaging a bit wobbly on my review unit, but I found the 5T a more mature package all round. For technically confident buyers the hardware on offer can’t really be beat at this price, if you're comparing RAM and storage. Visually, the 5T is remarkably similar to the 5, although as with all 18:9 OLEDs we've reviewed, the fingerprint sensor has been moved to rear to present a clean look. At least that sensor is in a sensible place, though, unlike on the Galaxy S8+. The imaging unit basically looks the same, although there are differences under the glass, and the buttons are where you'd expect them to be on a OnePlus. The OnePlus designers have again done a nice job here. The two black marks the 5 scored have been rectified: radio and imaging. OnePlus owners will point out that camera updates arrived fairly quickly, but you have to review what's in front of you, and this struggled with exposure and shooting a steady video. We noticed some issues with stabilisation: bluntly, panorama doesn't work, but the pictures it took in low light were excellent. Tall boy. The first OnePlus to use this year's 18:9 OLED screens. As seen everywhere. The camera bulge does pick up dust and nicks. And that's not a crack, but the antenna line. Cosmetically I thought the plastic antenna line bleeding all the way into the sensor bulge was a crack. I'm so sorry, you dropped your phone, I thought. But it's a design feature. On the 5 it's a hairline. Reception is noticeably better on the 5T but this just doesn't look right. In addition, and worryingly, the rear appears susceptible to nicks and knocks. While the innards are as future proof as anything you can get, I'd have doubts the soft metal can get through a couple of years in good condition. 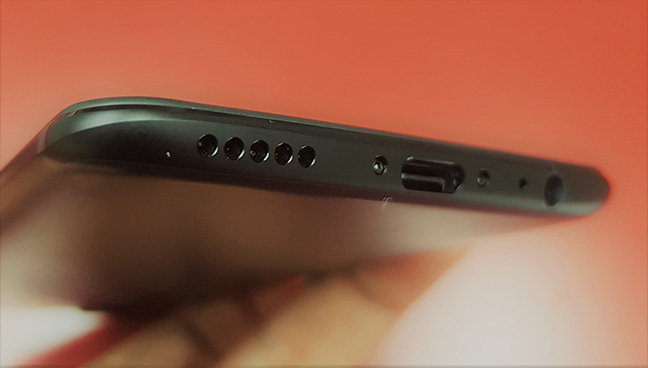 Overall the phone is about a millimetre taller and wider than the 5, and half a millimetre thicker. But that does allow for a slightly (3300mAh v 3200 mAh) battery. BKK's proprietary Dash charger does give it a zippy boost, getting up to 50 per cent capacity in half an hour. Stuff AR. Not leaving phones charging overnight has been one of the few "new things you can do with a new phone" this year. The device includes one marketing tick box feature: facial recognition. I wish this sprouted a sarcastic acronym: maybe FRS (Facial Recognition Sometimes) or FR-ATRDAA (Facial Recognition At Right Angle and Distance) or RG-WTRF (Remove Glasses: Wants to Recognise Face). How does it work? Well, how do you think? It works like all the others I’ve tried, which is to say not very well. The only time I've not cussed facial recognition is with a stationary Surface laptop. There, the system can rely on you being at a predictable distance and angle, you're not in a mad rush, and so it does occasionally feel like a convenience. For something that’s neither convenient nor secure I hope FRS on phones goes away for a very long time, before… well, not coming back ever, really.